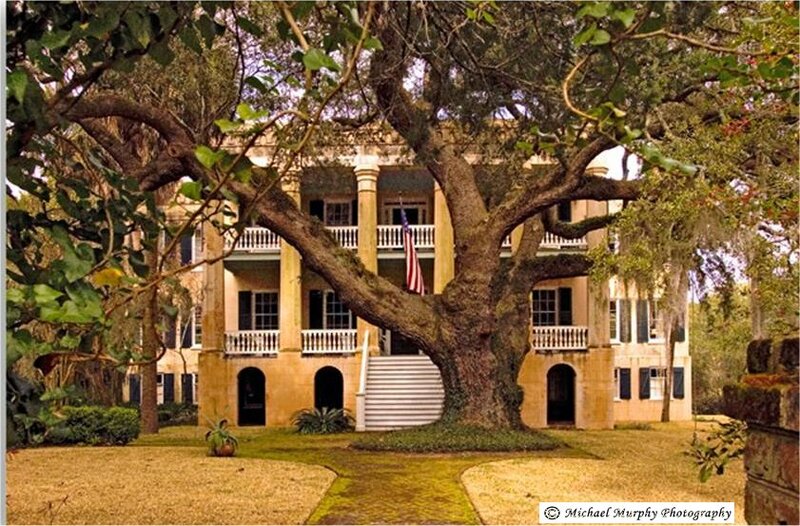 Beaufort County, The Lowcountry, South Carolina, Welcome! Please, I run more than one web site, specify Beaufort County on any correspondence. Please inform me of errors, dead links, and mistakes. Please make submissions and suggestions. If I do not post your query or answer your question within a few days, please resend it, with apologies in advance. Beaufort County Public Library Local History. With apologies to the French, true locals pronounce Beaufort as "Bhew-furt" (as in "beautiful," which it is! Please submit information (or comments). | Complete HTML books on line! References. SCGenWeb Beaufort County Webmeister is Frank O. Clark, Ph.D.. Please contribute to this web site. Feedback is most welcome. I express appreciation for the prompt and cheery permission to utilize information from the South Carolina Dept. of Archives & History Center, provided by Rusty Sox, Public Relations Director. All digitized records on this web site are Copyright ©2017 to Beaufort County SCGenWeb, the submitter, or to Frank O. Clark, Ph.D., as stated. These documents may be freely used for private purposes, and included in your own genealogy. However, these records are copyrighted under U.S. Copyright Law, and may not be sold, nor given to anyone who may attempt to derive profit or monetary gain from same. This statement is to be construed that a private individual may incorporate these records in their own genealogy and then sell that same genealogy in a reasonable attempt to recover some of the costs of publication. It is the commercial profit from our labors that we hereby forbid under Copyright Law. Note Michael Murphy's photos were submitted by him and used with his permission, although these are copyrighted by him for commercial use. Last Revised 24 Nov. 2017. Should the built in Email links not work for you, use FCLARK@BIGFOOT.COM, but specify Beaufort County, please. Thanks to The SC Information Highway for hosting this web site! A (horrors!) "Yahnkee" running the Beaufort County web page? ?